The dynamic magnet balls of the Magnicube can be used productively to alleviate stress. 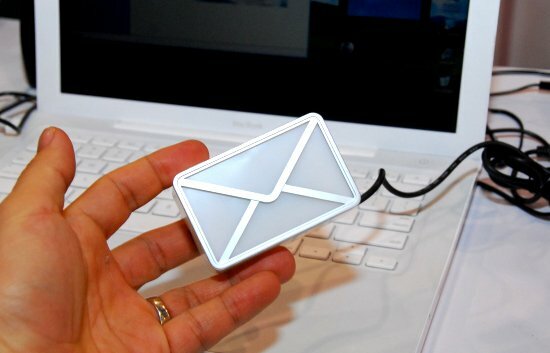 The Magnicube’s effectiveness to alleviate stress is essential to its design; Individual magnet balls form your Magnicube and gives it attributes unlike any other. 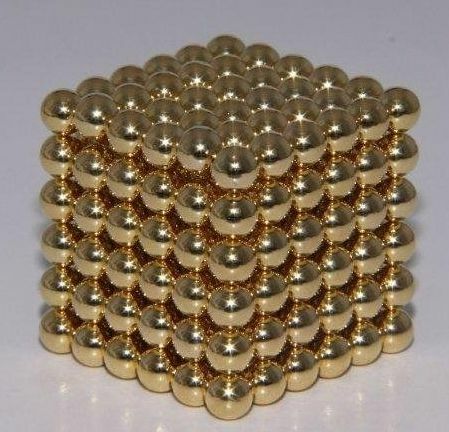 The 216 individual magnet balls can ease stress and soothe mood. Magnicube is unique from other stress relief tools because you can demolish the magnet balls in your Magnicube and put it back together effortlessly. The most calming attribute of the Magnicube is when it forms. Your Magnicube has infinite solutions that you can create. 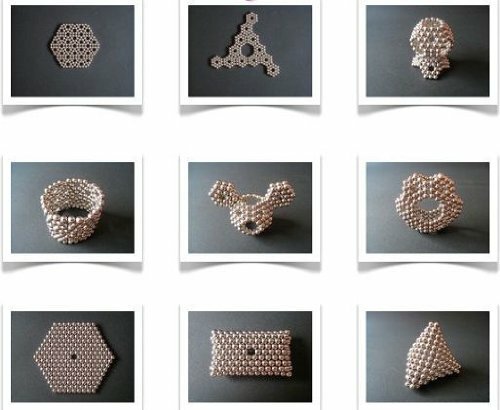 Construct limitless magnet patterns using your creativity! Mold infinite arrangements of magnetic shapes! Exhilarate your brain by constructing, contouring, and shaping your Magnicube! 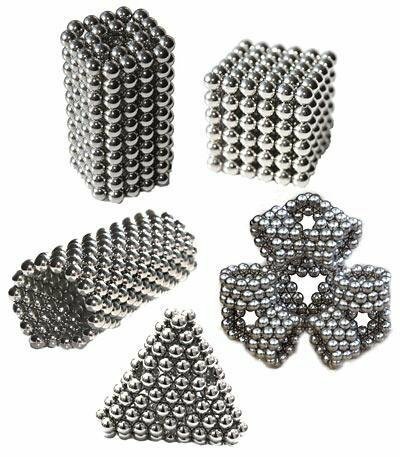 Invent your own puzzles by creating patterns and shapes with your Magnicube magnet balls!